1.3 Can you trust the information? 1.4 Have we been told lies? 1.6 How much does Natural Anti Aging Shortcuts Cost? 1.7 Where can I buy Natural Anti Aging Shortcuts? We’re all locked into a battle against the clock. A relentless battle against the aging process. 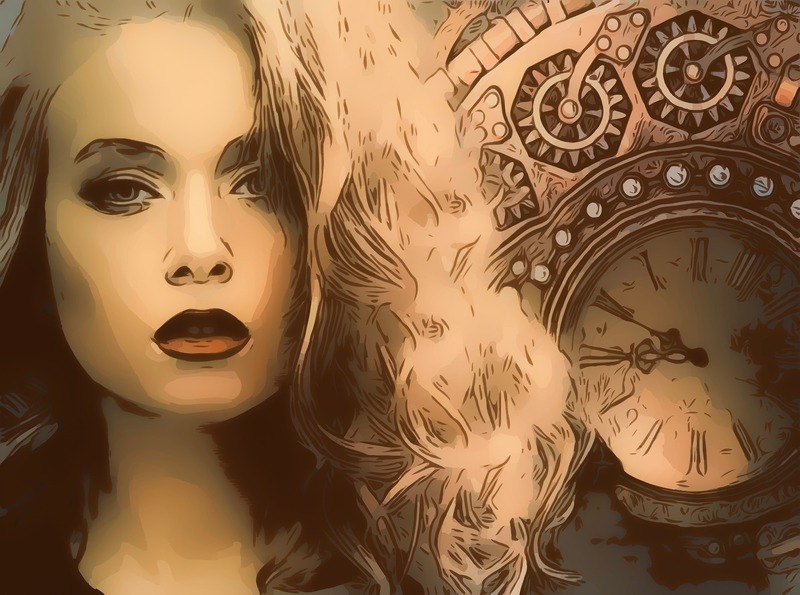 When we reach a certain age it can become harder and harder to reconcile the face that we see in the mirror with the way we picture ourselves in our minds. Especially when you feel as though you are drifting further and further away from the version of you that you identify with. It can cause us to grow desperate to reverse the aging process and bring ourselves back to a more recognizable version of ourselves. Yet, in our desperation we can find ourselves searching for the fountain of youth in all of the wrong places. We have placed our trust in the hands of those who may not necessarily deserve it. We have been conditioned to believe that the answers can be bought for an extortionate price on the shelves of department stores. The truth, however, is that when it comes to naturally slowing and reversing the aging process knowledge is the true antidote. Unlocking the secrets to reverse the signs of aging is not something that can be bought, it must be learned. 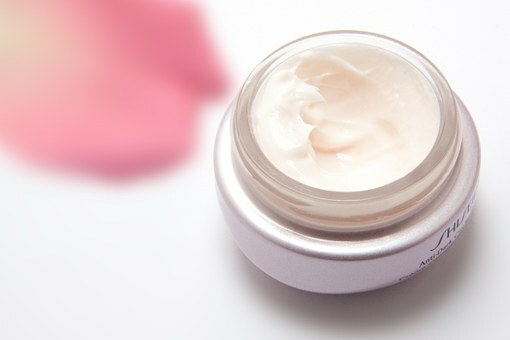 It doesn’t matter how much we spend on anti aging skin creams, serums and treatments. If we still indulge the same habits we can accelerate the signs of aging. The trouble is that many websites are afraid to tell it like it is. They have agendas and products that they need to try and sell. As such they will try and mislead, obfuscate and even try and instill fear in their readers. If only there were a website that we knew could be trusted. What’s refreshing about Natural Anti Aging Shortcuts is how forthcoming it is with the information it provides. It does not require you to sign up, subscribe or make any form of commitment before sharing its valuable insights with users. 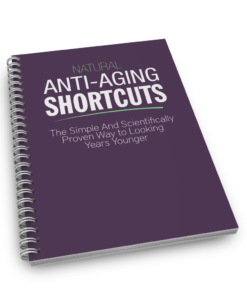 There is the option to subscribe and even a free e-book (more on that later) but users can get access to a wide range of original content sharing the many and varied secrets of Natural Anti Aging Shortcuts. The great thing about the information divulged by the website is that all of the tips and tweaks you will read are completely natural. You’ll be able to help to slow and slightly reverse the signs of aging without endangering your health or spending a fortune. In fact, the website is all about treating the signs of aging by addressing your health and what’s going on inside your body. Can you trust the information? The website provides a frank and uncompromising look at the ways in which we can unknowingly accelerate the aging process. It also details how we have been conditioned by a consumerist society that the answers lie in a bottle on a store shelf. It’s easy to go out and buy a bottle of something. It’s much harder to address the lifestyle factors that can accelerate the signs of aging. 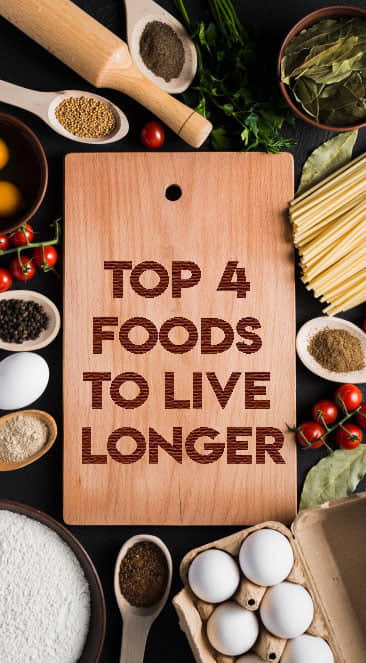 When you know these factors which can damage our bodies and accelerate or exacerbate the signs of aging you’re well on the way to taking some anti aging shortcuts. A multi-billion dollar industry has arisen out of our anxieties. This industry has a seductive and appealing voice. And in that respect it’s right. However, anti aging shortcuts cannot be applied to your skin or rubbed into your face. Therefore, they require a number of amendments to your lifestyle if you’re to beat them. Have we been told lies? The website is uncompromising in the way it eviscerates the lies we have been conditioned to believe by the beauty industry. For example, conventional wisdom dictates that the sun ages our skin and makes it vulnerable to damage. 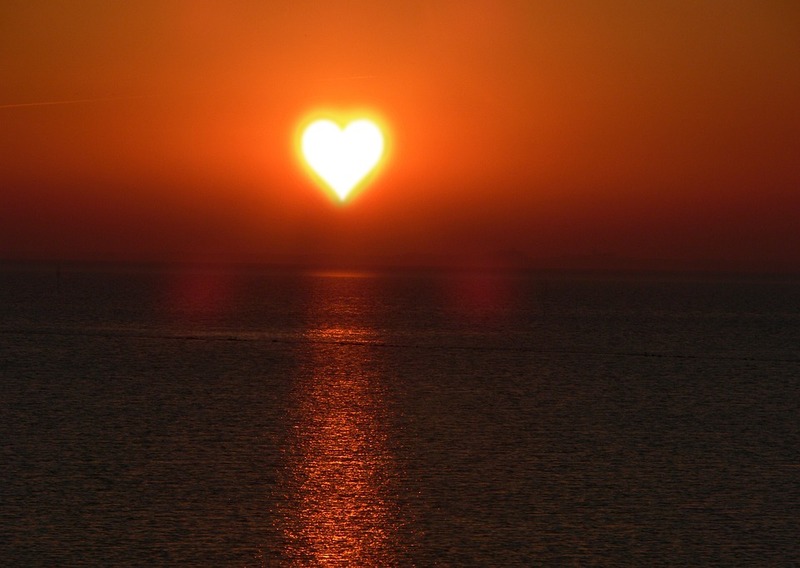 However, sunlight is a vital natural source of Vitamin D.
The website does a great job of explaining the importance of Vitamin D and the positive effects it has. It cites studies from the American Journal of Clinical Nutrition which discovered that in a study of 2100 female twins, those with more Vitamin D in their bloodstreams showed the equivalent of 5 years’ less aging. Why, then, have we been so conditioned to believe that sunlight is the enemy of healthy skin? Because the studies that “prove” the link between accelerated aging and sunlight are funded and sponsored by the sunscreen industry. The beauty industry isn’t the only entity to be exposed by Natural Anti Aging Shortcuts. The website is also highly critical of much of the “conventional wisdom” around healthy dieting; most notably the demonization of fats and the placing of whole grains and cereals at the bottom of the “diet pyramid”. The agricultural industry has enormous government lobbying power. It has not been shy about using this to shape the discourse around exactly what a “healthy” diet is. Wholegrains and vegetable oils are widely regarded as healthy alternatives. But as the website is quick to note, these can not only cause accelerated aging. They can also prove potentially damaging to your overall health. Anti Aging Shortcuts delineates its program to help users to look and feel years younger. There are a series of compelling arguments about how our desperation to reverse or slow the aging process. This has led us to form bad habits that cost us a fortune and lead to frustration ands dejection. Refreshingly, the first thing this section of the website does is try and talk you out of investing in the program. It explains which types of people will not benefit from the program as well as outlining the people who will get the most out of it. The program is based around a series of lifestyle “tweaks” that are powerful yet easy to implement. They are based on 15 years of tireless research and a staggering 872 peer reviewed studies. She also includes own personal experiences, experiments and discoveries. How much does Natural Anti Aging Shortcuts Cost? Reading through the site, one would expect a program of such revolutionary insights to have a price tag in the hundreds of dollars. This reviewer was pleasantly surprised to learn that the program does not cost hundreds of dollars. In fact, for a limited time only the program is available in its entirety for just $19. Even at full price, the program is valued at just $39. That’s much less than you might expect to pay for an anti-aging serum in your local department store. Oh, and its secrets are infinitely more potent. Where can I buy Natural Anti Aging Shortcuts? The website provides a brief but substantial overview of the content of the program. It’s clear in reading through just how easy the lifestyle changes that it suggests will be to implement. The program is available instantly. Because it is delivered to you in electronic format it saves a small fortune on printing and shipping costs and these savings are passed directly on to you. When you sign up you also get some cool bonus e-books valued at $37 between them. What’s more, you can join the program free of risk since the Natural Anti Aging Shortcuts also offers a 60 day money back guarantee. 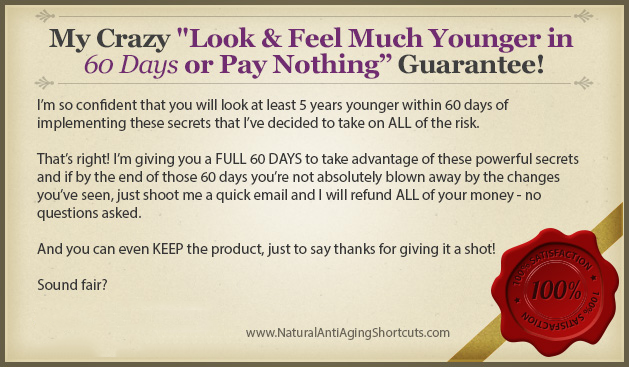 Natural Anti Aging shortcuts is a refreshing website with a great product. It’s been shaped by years of research and real scientific understanding. 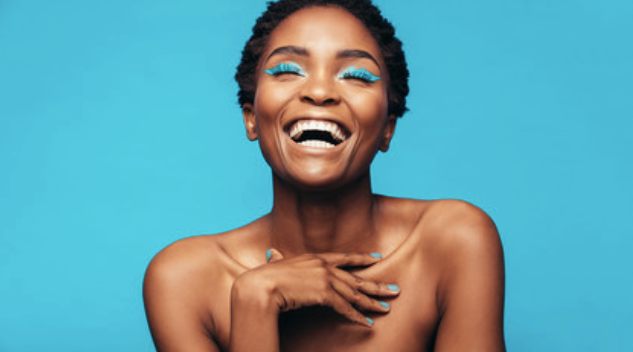 It helpfully debunks a lot of the myths and pseudosciences on which the beauty industry thrives. 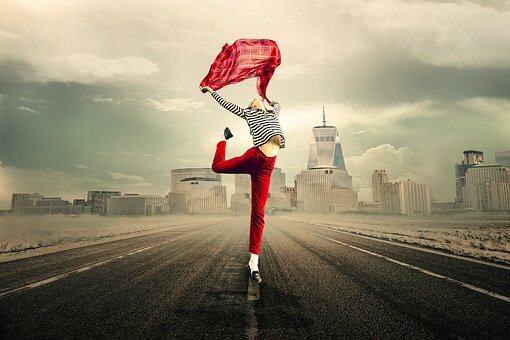 Once you’ve read through its impressive insights, you’ll never waste a fortune on expensive beauty products or make damaging dietary decisions today. 60 Second Panic Solution Review – Does It Work?